Not hip with the 808? It's the area code for Hawaii! 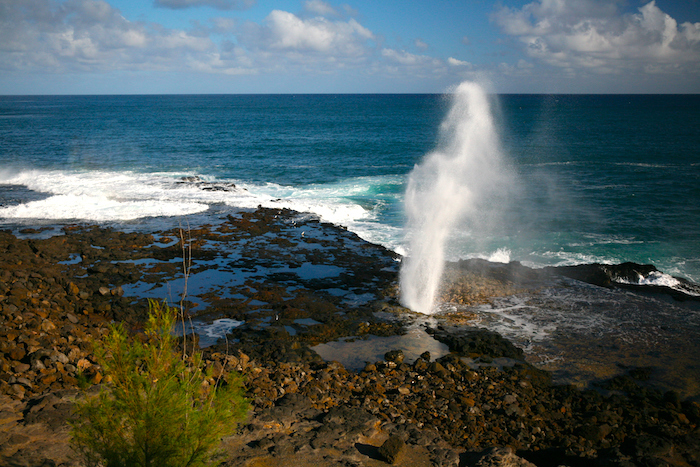 We've put together a list of our favorite activities in Kauai - the Top 10 in the 808! Check out our list and plan your next Hawaii getaway. There are so many fun things to do in Kauai. We know you'll enjoy your trip to the 808. The Hawaiian Monk seals love napping in the sun at Poipu Beach! 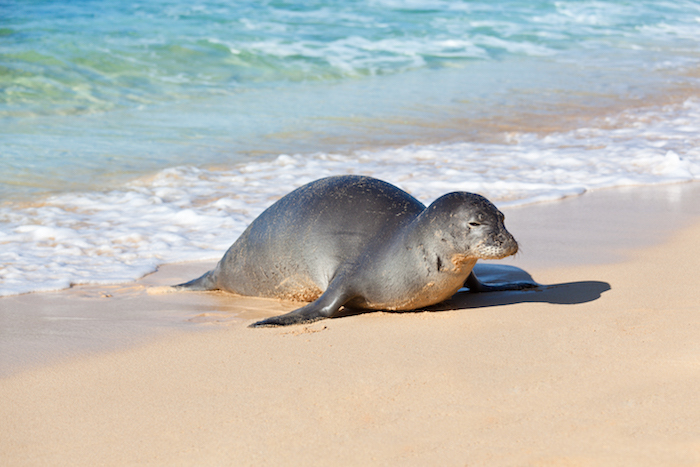 With only 1,000 seals left, the Hawaiian Monk Seals are on the endangered list. Come catch a glimpse of these cuties but please keep your distance. What? Yes, that's right, you can get one of Hawaii's local delicacies in flavors named after mustaches... The Handlebar, the Caterpillar, try them all at The Fresh Shave in Lawai or Poipu. Missing your best friend on vacation? Swing by the Kauai Humane Society to hang out and play with socialized shelter dogs or you can even take one with you for a day field trip! What could be better than a breathtaking hike in Kauai with a new furry buddy? 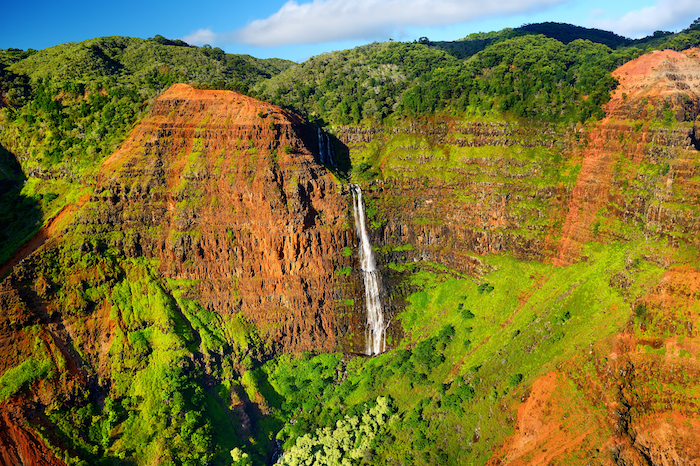 Nicknamed the "Grand Canyon of the Pacific," admire the 10 mile long, 3,600 feet deep canyon from either of the two easily accessible lookouts or choose one of the many trails within Koke's State Park to view waterfalls, red dirt walls, rainbows and beautiful Hawaiian foliage up close. Sure, there are art nights everywhere but this one is HUGE and located in the historic town of Hanapepe every Friday night from 5 - 9pm. Enjoy local delicacies, such as taro chips as you stroll through the lively town admiring crafts, clothing, artists and live entertainment. Per Hawaiian legend, an ancient lizard used to guard Kauai's South Shore and wouldn't let anyone swim or fish, until one day when a young boy challenged the lizard. The boy swam through the lava tube and the lizard followed but got stuck in the tube. Now you can hear the lizard's hiss trying to escape and see it's breath shooting up to 60 feet out of the lava formed blowhole. Get outfitted with a tube and headlamp for this adventure! You'll tube through canals, tunnels and flumes, all part of the Lihue Plantation's old sugarcane irrigation system that was hand built around 1870. Enjoy a natural swimming hole and lunch to complete the tour. This is the stuff out of movies... a boat ride down the scenic Napali Coast where you can motor into caves, cruise under lush green jagged cliffs, enjoy the ocean spray and stop on white sandy beaches. Not to be missed! We live here, we love it and we want to welcome you! As a family run business with local guest services, housekeeping and maintenance team we want to make sure your vacation is perfect. We'll get you checked in at our office in Poipu Beach and we're just a phone call (or a few blocks) away if you should need anything during your stay. Winter, Spring, Summer or Fall, we're always offering deals and the weather is always fabulous in Poipu! 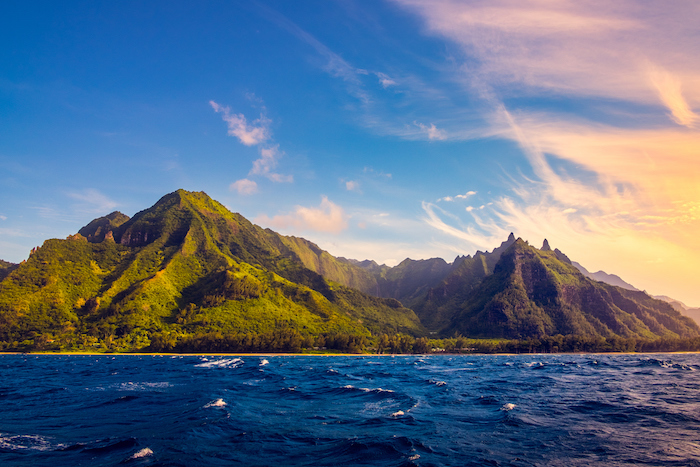 We can't wait to welcome you to Kauai and share more of our favorite local tips on things to do & see.